There are so-many Advertising networks offers publishers to monetize their website or Blogs. All the Advertising Networks pays different CPM rates for publishers. Some of the Ad networks requires Huge amount of traffic to become one of the publishers with them & some Ad-networks accepts publishers with low traffic also. Listed below are some of the Best & Most popular CPM ad networks which are being used by many publishers from around the world. 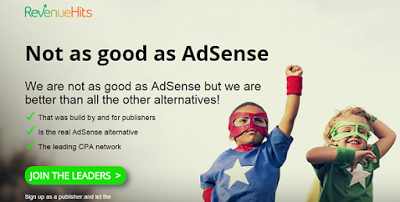 Google Adsense is the best ad network among all other ad network. But very difficult network to join. Google Adsense is open for both High & low traffic websites. Minimum payout is 100$ via cheque payments are made monthly. Media.Net is a Yahoo Bing network contextual ads program. If publishers are unable to get approval from adsense, they can apply for Media.net which is a good alternative to adsense. Minimum payout is 100$ via PayPal & wire transfer with monthly automatic payouts. OFFER : USE THE BELOW SIGNUP LINK TO GET 10% EXTRA REVENUE FOR FIRST 3 MONTHS. Buysellads is a very good CPM ad network for new sites. There is no traffic requirement to join Buysellads. Minimum payout is 20$ via PayPal & wire transfer & payments are made on request. Epom is a Cost Per Click (CPC) & Cost Per Action (CPA) ad network. They accept sites with top level domain & sites must have Minimum of 5,00,000 monthly page views. Minimum payout is 100$ via PayPal & payments are made in NET-30 basis. Exponential formerly called as Tribal Fusion is a famous ad network. They accept sites with minimum of 500000 monthly views & 5000 daily unique views. It is hard for new sites to join Exponential. Conversant formerly called as valueclickmedia is a famous CPC ad network. sites with minimum of 3000 pageviews per month can join Conversantmedia ad network. But they accept only high quality websites with top level domain. Free hosted websites are rejected. Adsterra is one of the premium advertising specialized in providing different types of ad formats from Popup, Popunder, Display ads, Banner ads, Interstitial ads Etc. CPZ media is a tough ad network to get into. They only accept sites with 75,000 impressions per day & they only accept root level domains. Sub level domains are rejected. Quadabra.com is a CPC ad network. There is no big traffic requirement to Join Quadabra Ad network. New users just need to signup using simple registration form with proper details. Then the Quadabra team members will manually review your website for approval. Minimum Payout threshold is Just 1$ which very low as compared to other network & Payments are made via PayPal, Payoneer & wire transfer. Payments are made on Request. Radiumone is a Cost Per Click network & also it is one of the highest paying CPM Revenue sharing ad network. CPM rates for US traffic is very good. But overall CPM rates for worldwide traffic is average. 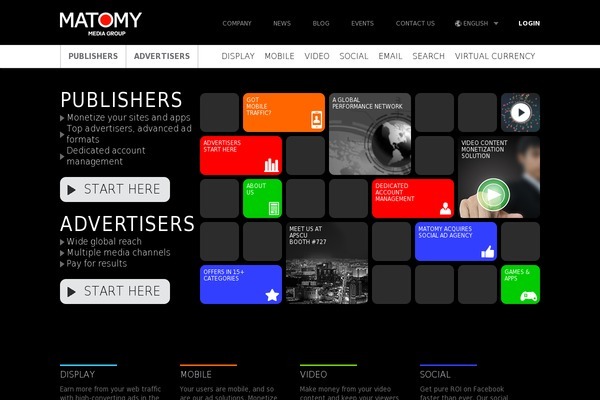 Matomy group is one of the high paying CPM ad network. 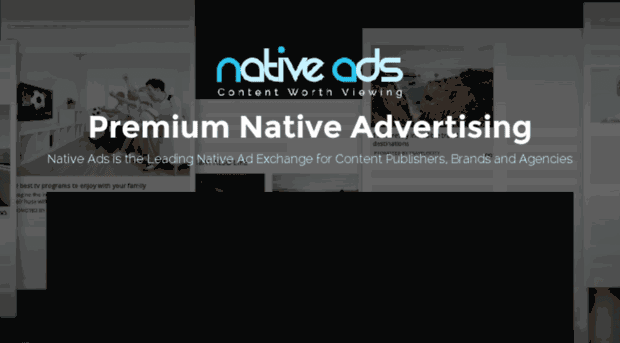 Publishers require minimum 75000 page views Per Month to join this ad network. All sites must have top level domain to get approval by Matomy team. free hosted sites & blogs are not accepted. 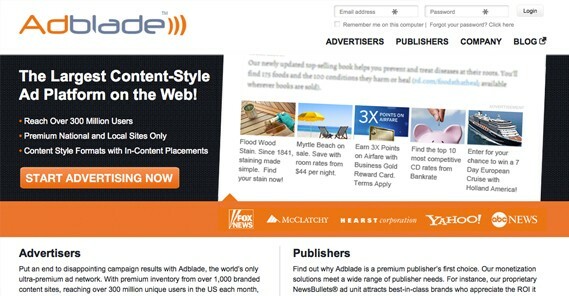 Adblade is also one of the high paying CPC ad network. 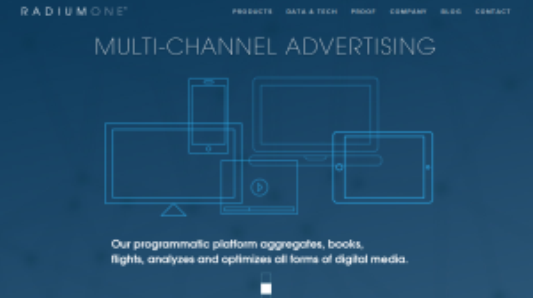 Publishers require minimum 5,00,000 Monthly Impressions to join this ad network. They accept sites top level domain & Professional websites with quality contents. Advertising.com is a CPC & CPA based ad network. Publishers require minimum 5,00,000 Monthly Impressions to join this ad network. They only accept sites top level domain & Professional websites with good & sufficient quality contents. Admediaking is a premier CPC / CPM based ad network. Publishers will get Multiple Ad-formats, Popup & Pop-under Ads with 100% fill rates. Admediaking requires Only Minimum of 5000 page-views per Month which is very low compared to other an networks. Minimum payout threshold is Just 2$ via Cheque, PayPal & Wire transfer. Payments are made on every 15 days. (NET-15 basis) & They have Affiliate program too. StudAds.com is one of the best contextual Ad network for Publishers. 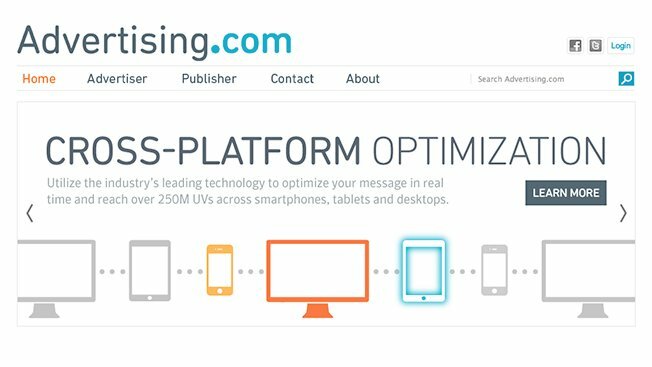 They share up-to 80% of revenue with publishers. Publishers will get Keyword targeted Ads. They provide high CPM rates for publishers. Minimum payout threshold is Just 10$ via Wire transfer / Monthly Payouts. Rhythmone.com (formerly called as BurstMedia) is a Cost Per Click Ad network which is best suitable website for small publishers with low traffic. 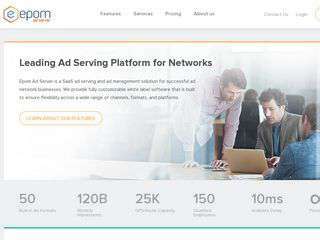 If your website Or Blog is receiving 25000 Monthly Impressions or Minimum 5000 Unique page views per month & your site reside on a top level domain with quality contents without any adult, Illegal contents, then you can apply for Rhythmone Ad network. 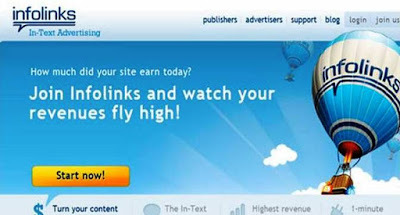 Infolinks.com is a In-text based ad network which is suitable for both High traffic & Low traffic publishers. There is No minimum Traffic requirement to Join Infolinks. If your website has high quality contents with lot of text in it & your website is receiving good traffic from search engine, then you can earn huge revenue from Infolinks ad network. They provide Highest Click through rates for Publishers. RevenueHits is a CPA (Cost Per Action) based ad network. RevenueHits is also one of the best alternative advertising network for GoogleAdsense. They may not be as good as adsense, but they will provide very good rates for publishers. There is no traffic requirement to join Revenuehits as a publisher. All sites are accepted including Adult websites. Just register at revenue hits and place the ad code on the desired website. Propellerads.com is one of the famous advertising network. They offer Display Ads, On-click popup & pop-under ads, Mobile Ads. For Publishers who wants to display Banner ads, then their website or Blog must receive 10K of daily traffic. This is quite high for newbie publishers. But there is no minimum traffic requirement for Popup & Pop-under advertising. Their popup rates is also very good compared to other popup ad networks. Propeller ads is one of the Best & Genuine Ad-network which is paying their members from many years without any issues.